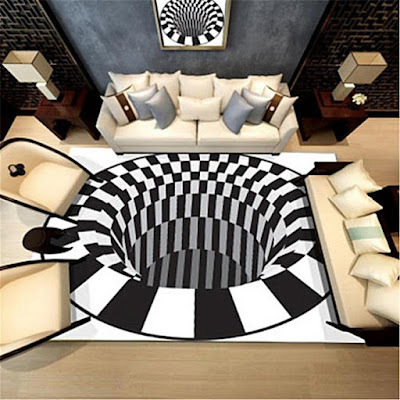 Who doesn't like good optical illusions? 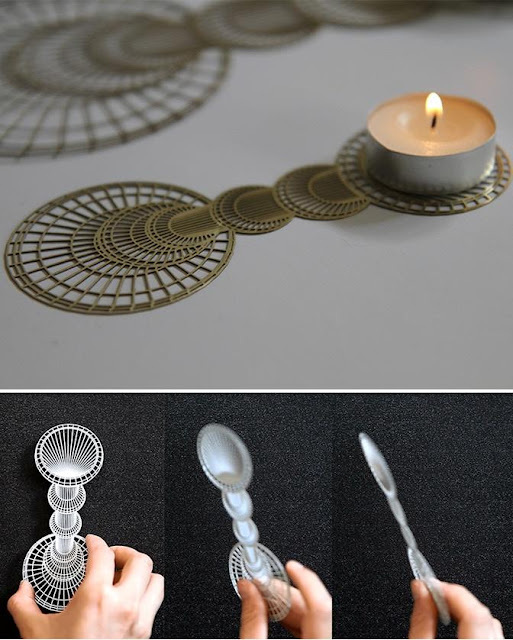 And if we say we got you the best illusion products in everyday life, are you going to believe it or not? No, then have a look. 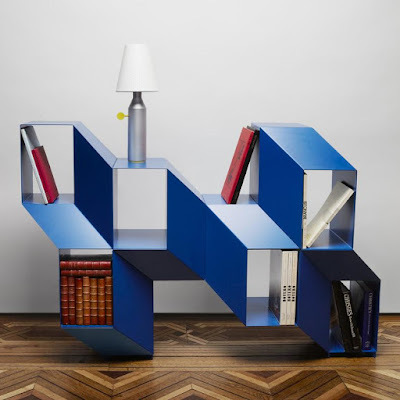 Rocky Bookshelf: Rocky Bookshelf is the creation of designer Charles Kalpakian. 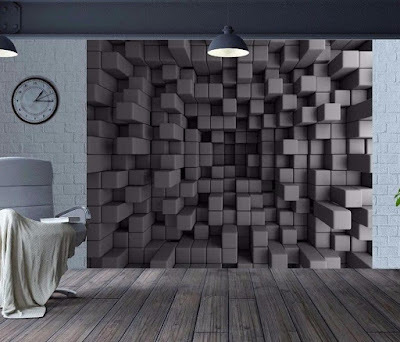 It features angular and sculptural lines that seem to play with perceptions of space and volume. 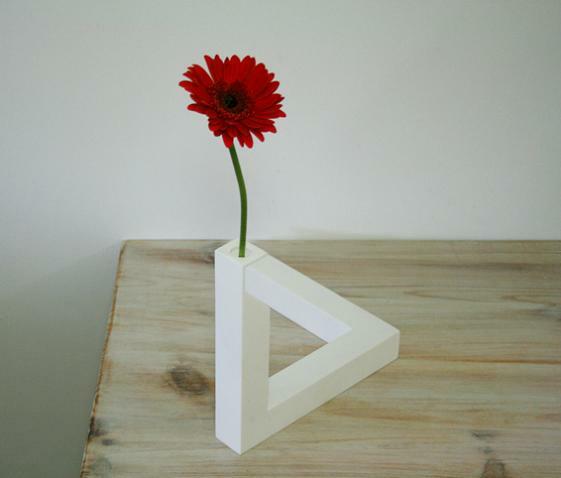 Impossible Triangle Vase: The Impossible Triangle Vase is just the perfect thing when we talk about illusions in everyday life. It reminds us of the Penrose triangle, the 90° vase is based on a drawing that has been converted to a geometrical shape with volume. 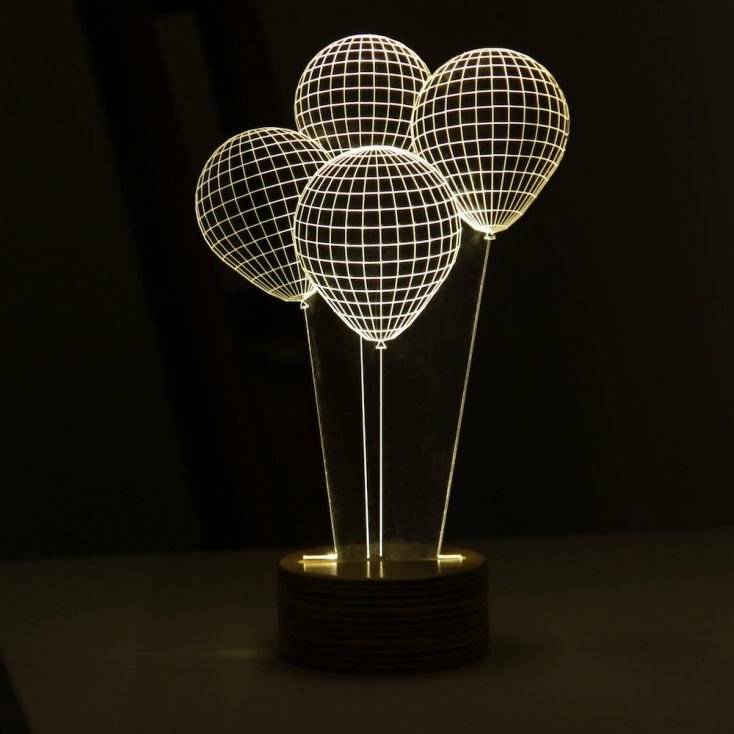 Flatlight Candle Holder: Flatlight is a 2D/3D optical illusion candle holder, made from thin brass sheet, it's a sleek and functional design piece. Optical Illusion Carpet: This Optical Illusion Carpet is sure to be the conversation starter the minute your guests set their eyes on it. 3D Optical Illusion Cubes Wallpaper: If you are looking for new wallpaper for your home, then this can be just the thing you need. 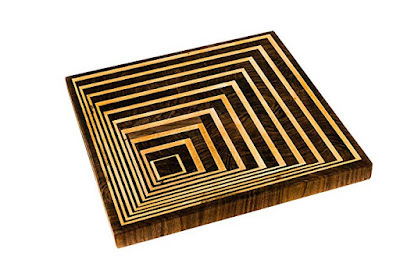 End Grain Cutting Board: The 3D Optical Illusion Cutting Board is handcrafted from walnut and maple wood, and doubles as serving platter. 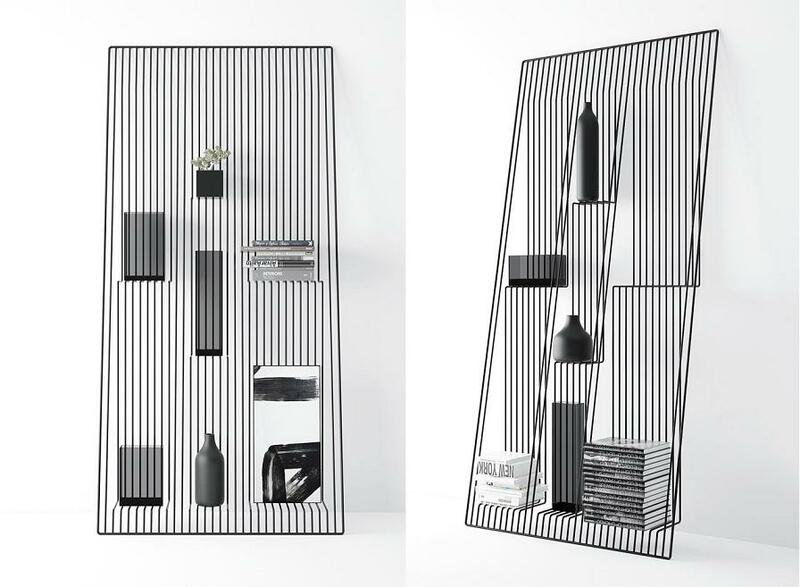 Field Shelf: The Field Shelf is the creation of designer Dmitry Kozinenko, made out of metal rods that are bent to create shelves. While it holds your books and other objects, it creates an illusion as if they are floating. 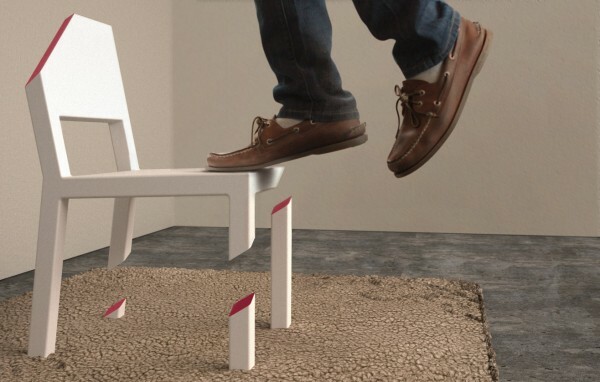 Cut Chair: On a glance, this chair seems to be unfit for sitting, but it comes with an optical illusion and is perfect for seating. 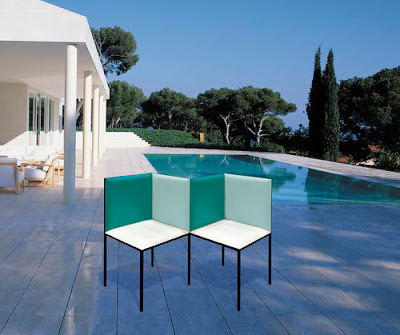 Garden Bench: This contemporary illusion bench comes in two versions, indoor and outdoor. 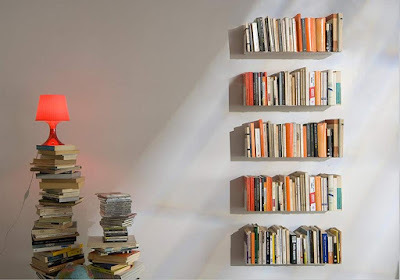 Teebooks Bookshelves: The Teebooks Bookshelves is a modular wall bookcase system that lets you organize your books while it creates an illusion of your favorite books being floating in mid air. 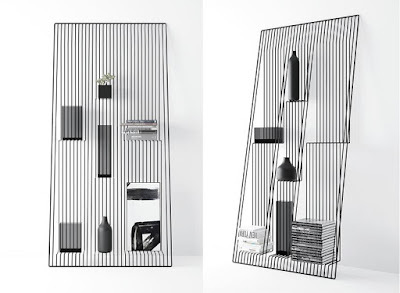 It consists of 6 grey wall shelves, lets you arrange your books, CDs or DVDs. 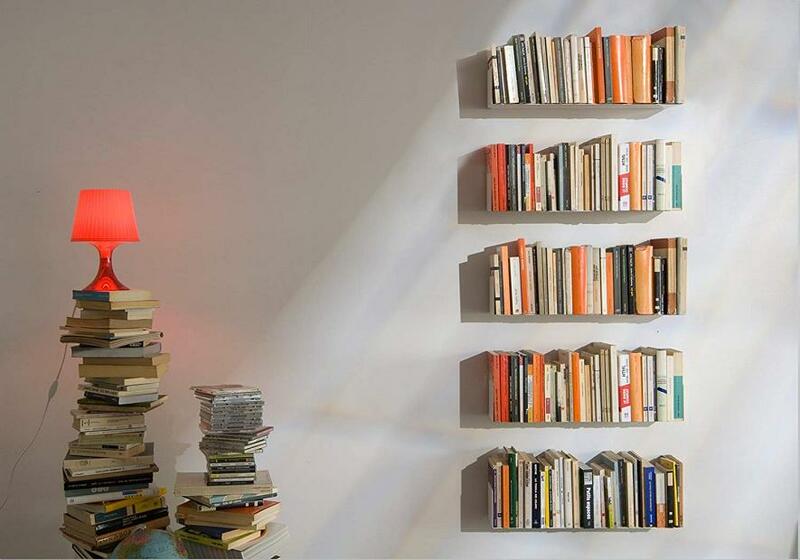 Its just the thing you need to give your most cherished books a nice home, showcase your endless collection of movies and books on your wall. The shelf measures 17 x 6 x 3.5 inches 6 inch deep, 6 inch high, 23.5 inch long, and weighs 7 lbs. 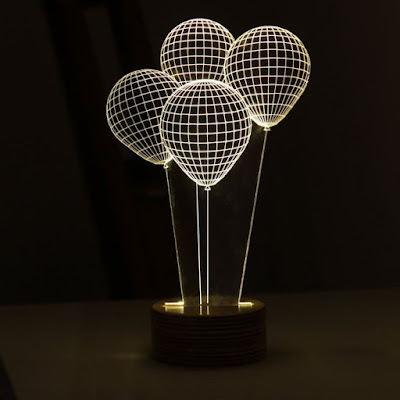 Balloon Table Lamp: The Balloon Lamp gives you a dynamic and decorative light that enhances your space while creating a powerful optical illusion. Supershelf - Floating Bookshelf: The Supershelf - Floating Bookshelf creates an optical illusion as if the falling books are stopped by superhero. 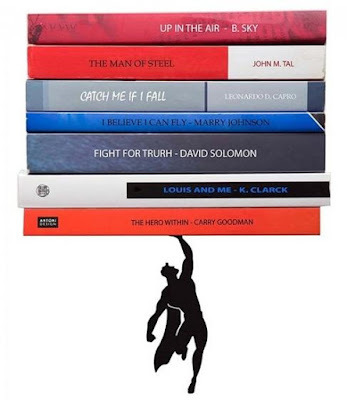 The metal bookends are cleverly hidden inside the books.